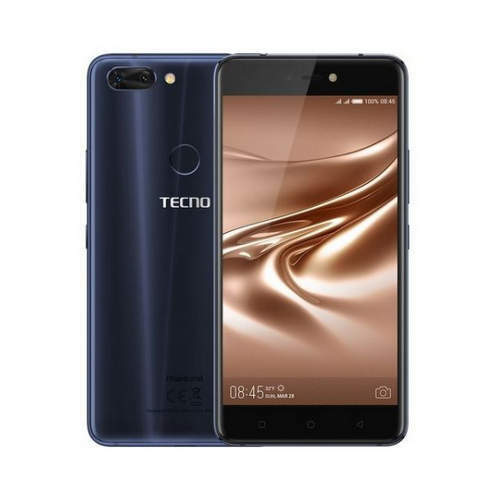 Tecno Phantom 8 smartphone phone was unveiled on Sunday Oct 22 in Dubai 2017. The phone display features a 5.7 Inches IPS and 1080 x 1920 pixels pixels resolution. Its dimensions are 159.95 x 79.5 x 7.9 mm (height x width x thickness). Phantom 8 comes with an Octa-core 2.6 GHz processor with a MediaTek Helio P25 chipset. MediaTek Helio P25 was launched in 2017 having a 64 bit octa core arm LTE Soc. It is built on 16 nm FinFET process having Mali-T880‎ GPU. The camera comes with a Dual-Camera System having 13 -megapixel and 12-megapixels rear camera on the back with telephoto and wide-angle sensors respectively and a 20-megapixel selfie with smart dual LED flash. It comes with an internal memory of 64 GB on 6 GB RAM the storage capacity can be extended up-to 2 TB via microSD card. 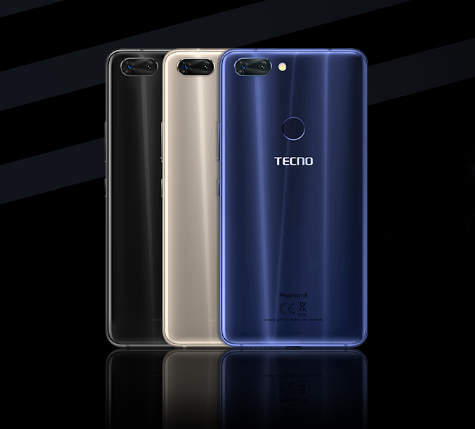 Phantom 8 comes with Android 7.0 (Nougat) with HiOS 3.0 from the mobile giant TECNO that is powered by a Li-Ion 3500mAh non-removable battery. The smartphone comes with a Dual SIM slot which can accept Nano-SIM or dual stand-by. Connectivity includes Wi-Fi, Bluetooth, USB OTG, GPS, 3G and 4G networks. Connectivity: Bluetooth4.2; microUSB, USB Type C; Wi-Fi 802.11 a/b/g/n/ac; GPS. Fingerprint Scanner.